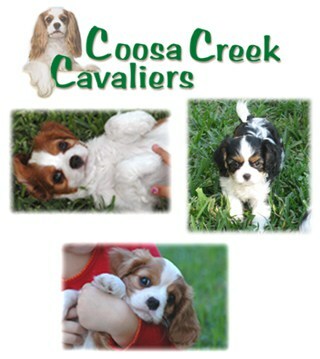 Located in South Florida’s Palm Beach County just a mile off the turnpike, Coosa Creek Cavaliers romp and play in a healthy environment with daily socialization in our Coosa Creek family. 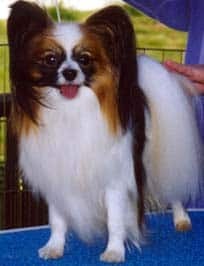 Our adult Cavaliers are health tested annually with Board Certified Specialists and come from healthy European lines. Limited litters are available and include a heart clearance by our specialist before leaving for their new homes and new adventures. Breeding emphasis is placed on calm, gentle-spirited, companion Cavaliers at the smaller end of the breed standard weight (12-16 lbs). We pride ourselves in providing healthy, happy, and well-socialized “Companion Cavaliers” to wonderful homes. We are located in the Panhandle of North Florida near the Capital Tallahassee. We raise our pups as if they are going to be our pups forever. We pre-spoil them for no extra charge! 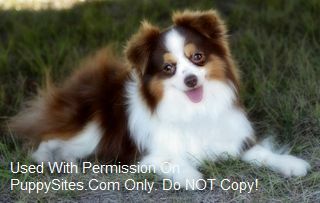 Our AKC purebred registered pups are well socialized and are well on their way to being house trained. We begin training them at 3 weeks! The puppies are raised in our home and only go out to potty and play. We provide our puppies with a smoke free environment. Second hand smoke is bad for us so we know it is bad for our precious babies! Quality, smart & loyal Aussies since 1974. Hall of Fame Breeder. ASCA /AKC Registered, Gaurantees. 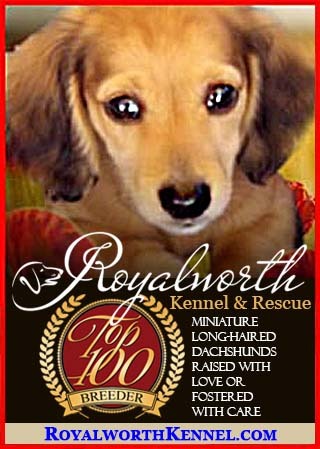 Welcome to Royalworth Kennel & Rescue. We are second generation breeders and caretakers of the wonderful miniature long-haired dachshund. 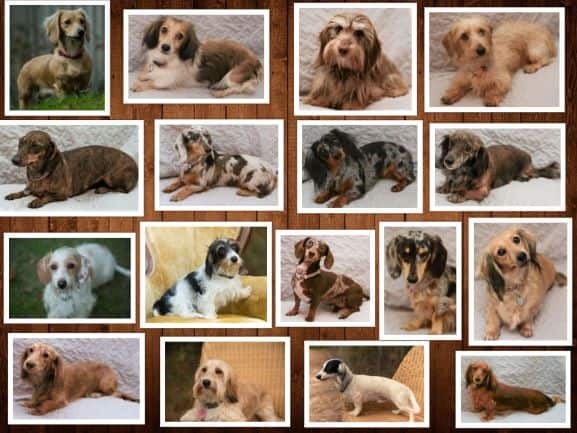 Our foundation dogs come from the finest international lines and are carefully bred to produce pups with the best possible, health, personality and beauty. Our dogs come with life-time support and boarding privileges. 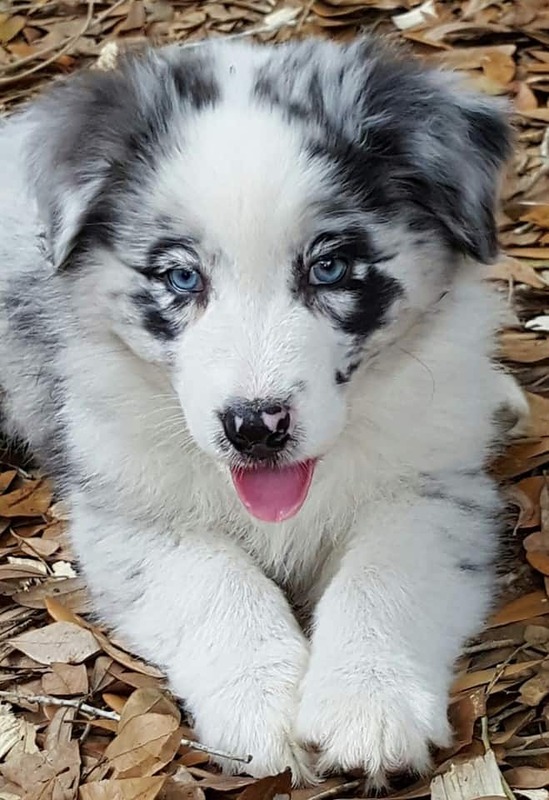 Royalworth pups are all expected to become gorgeous, well-balanced adults, who are warmly affectionate with family and properly cautious with strangers. Occasionally, we also have lovely adult dogs available for exceptional homes. Please contact us with any questions. We are always pleased to speak with other dog lovers!